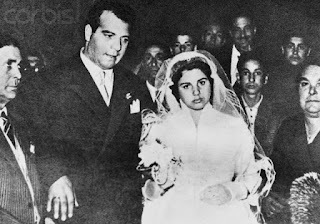 Assunta Maresca, the mobster’s wife who made headlines around the world when she walked into a bar in Naples in broad daylight and shot dead the man she suspected of ordering the murder of her husband, was born on this day in 1935 in the coastal town of Castellammare di Stabia. 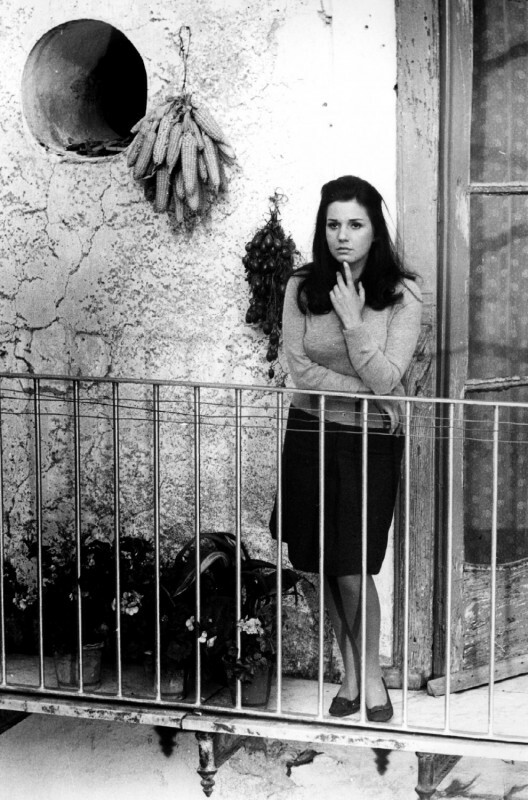 Better known as ‘Pupetta’ – the little doll – on account of her small stature and stunning good looks, Maresca took the law into her own hands after her husband – a young and ambitious camorrista and the father of her unborn child - was assassinated on the orders of a rival. Her extraordinary act brought her an 18-year prison sentence, of which she served about a third, yet made her a figure of such public fascination that several movies and TV series were made about her life. She went on to become the lover of another mobster and was alleged to have participated in Camorra activity herself, serving another jail term after she was found guilty of abetting the murder of a forensic scientist, which she denied. 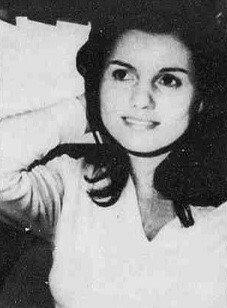 Assunta Maresca was born into a world of crime. Her father, Alberto, was a smuggler specialising in trafficking cigarettes; her uncle, Vincenzo, a Camorra boss who had served a prison sentence for killing his own brother. Her family were known as i Lampatielli, from the word ‘lampo’, meaning lightning, for the speed at which they wielded a knife. Assunta had a violent streak and was once arrested for seriously wounding a fellow pupil, although she escaped conviction after her victim, on leaving hospital, withdrew her complaint. At the age of 19 she entered and won a beauty pageant at Rovigliano, a few kilometres along the Bay of Naples coast from Castellammare. It was not long after that when she caught the eye of Pasquale Simonetti, ostensibly a worker in the Naples fruit and vegetable market but also a contraband cigarette dealer and the enforcer for a Camorra cartel that fixed the prices of produce, controlled supply and selected the buyers, often through violent coercion. 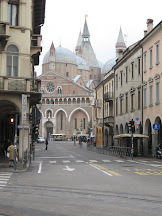 With the family’s blessing they were married at the Pontifical Shrine of the Blessed Virgin of the Rosary of Pompei – the cathedral in the modern town of Pompei, a short distance from the celebrated Roman ruins – in April 1955. Pasquale, a big, broad man from Palma Campania, a village about 25km (15 miles) from Naples on the other side of Mount Vesuvius, promised to change his life for Assunta but did not have the chance. Ambitious enough to be seen as a threat by other gang bosses, just three months after the wedding, on July 16, he was killed by Gaetano Orlando, a hitman hired by gang boss Antonio Esposito. Heavily pregnant, a devastated Assunta soon discovered who was responsible. She believed that the police knew as well but, for one reason or another, chose not to make an arrest. With her younger brother, Ciro, she travelled to San Giovanni in Rotondo, some 230km (143 miles) away in Puglia, in order to plan her next move well away from Esposito’s sphere of influence. 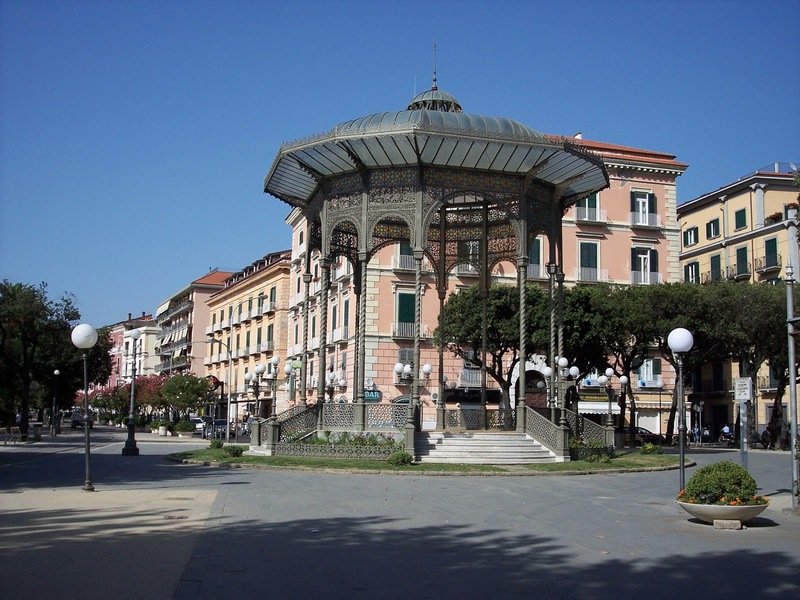 It was from there that she drove back to Naples a little under three weeks later and arranged to meet Esposito in a bar on Corso Novara, a few steps from the city’s main railway station at Piazza Garibaldi. In her handbag was the Smith and Wesson revolver Pasquale had handed to her on their wedding day in a symbolic gesture as he pledged to reform his life. As soon as Esposito identified himself she drew it, gripping it in both hands as she pulled the trigger. Esposito fell to the floor and once satisfied he was dead Assunta and Ciro left horrified customers to contemplate what they had just seen. 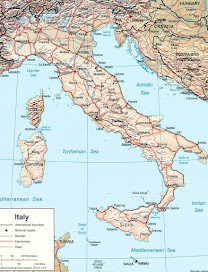 She was arrested a couple of months later and detained in the prison at Poggioreale, not far from the city’s Capodichino airport, where she gave birth to her son, Pasquale Jnr. It was four years before the case came to trial. The New York Times and Time magazine were among a swathe of news organisations that covered the trial and crowds gathered every day outside the courtroom in such numbers that the court decided to set up microphones and speakers so that proceedings could be followed outside. There were factions, who called themselves Pupettisti – those vocally supporting Pupetta – and Antipupettisti, who were against her. Assunta argued that she acted out of passion and self-defence, fearing she would also be killed. But the prosecuting magistrate argued successfully that the killing was part of a wider gang war. Orlando was jailed for 30 years for murdering Simonetti, Assunta received an 18-year sentence for killing Esposito and her brother, Ciro, 12 years for his role in facilitating Assunta’s crime. 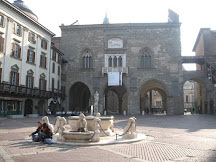 The sentence for Assunta was reduced to 13 years and four months on appeal, with Ciro acquitted altogether. Assunta, who became a leader among her fellow female inmates in jail, was pardoned in 1965. She admitted later that the killing, although driven by grief, was also a matter of honour. She planned to take over Pasquale’s criminal activity and knew that to do so she would have to command respect, which in the Camorra world meant being seen to avenge her husband’s murder personally. On her release, she took advantage of her celebrity, actually playing herself in a 1967 movie based on her life, and trading on her glamorous notoriety by opening two fashion shops in Naples. She took up with another mobster, Umberto Ammaturo, with whom she had twins, Roberto and Antonella, although they never married. The relationship survived despite the death in 1974 of Pasquale Jnr, who was determined to be a worthy son to his late father by becoming a significant figure in the Camorra. He was killed in an ambush and Pupetta suspected her partner, who had been a rival of her husband and always felt uneasy with Pasquale Jnr’s ambitions. 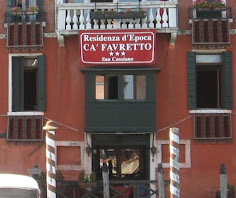 In time, though, they drifted apart and separated in 1982, when Pupetta was jailed following the murder of Aldo Semerari, a corruptible psychiatrist, criminologist and forensic scientist who had previously offered ‘helpful’ diagnoses on behalf of the Nuova Famiglia, the arm of the divided Camorra to which Pupetta and Ammaturo were affiliated, but had jumped ship to keep rival boss Raffaele Cutolo, head of the Nuova Camorra Organizzata, out of jail by testifying that he was insane. She was eventually released for lack of evidence but, on suspicion of Camorra association, all her assets were seized. 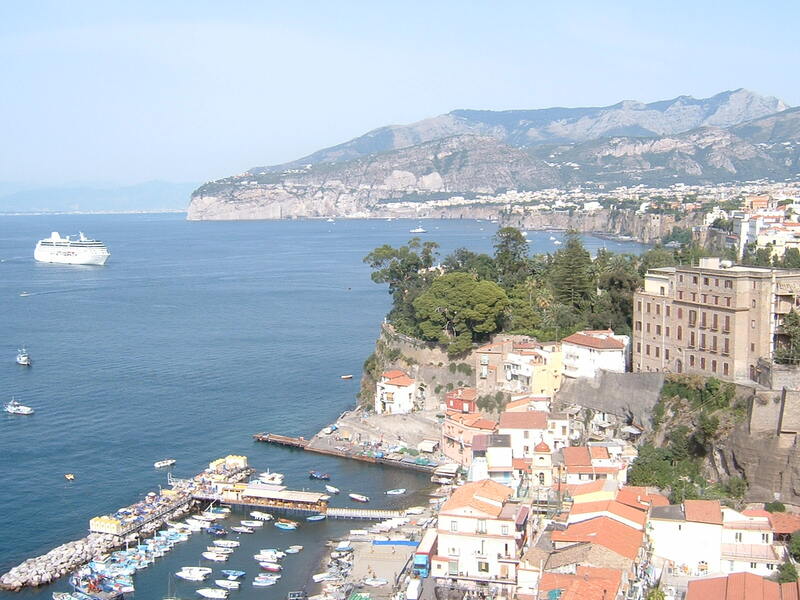 Nowadays, in her 80s, Pupetta has become a reclusive figure, reportedly dividing her time between apartments in Castellammare and the resort of Sorrento, some 20km (12 miles) further along the bay. 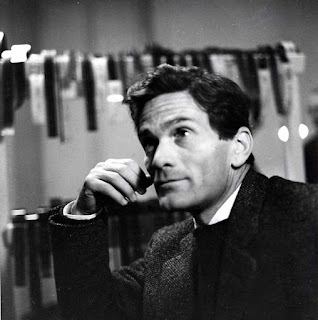 The celebrated director Francesco Rosi made a film, La sfida, about her life in 1958 and she was the subject of a mini-series on TV as recently as 2013, when the producers were accused by some anti-Mafia campaigners of glamourising crime. Much of Castellammare di Stabia, a resort about 30km (19 miles) from Naples that became a major centre for shipbuilding on the Bay of Naples, was built over the Roman city of Stabiae, which was destroyed along with Pompeii and other Roman towns in the Vesuvius eruption of 79AD. Pliny the Elder, the philosopher and naval and army commander of the early Roman empire, is said to have died in the eruption. Once a bustling resort, it is famous for the ornate cast-iron and glass bandstand on the seafront, constructed originally in 1900 and restored in 1911. The impressive Pontifical Shrine of the Blessed Virgin of the Rosary of Pompei, the cathedral of the new Pompei in Campania, a town of around 25,000 people about 25km (15 miles) south of Naples close to the ruins of the former Roman city that attract millions of visitors every year, was built from a dilapidated former church by Bartolo Longo, a lawyer who had returned to the Christian faith after a period following alternative beliefs, over a 28-year period between 1873 and 1901. The statue of the Virgin of the Rosary that sits atop the façade was carved from a single block of Carrara marble by Gaetano Chiaromonte.